We join Nitro Crew at there opening event for 2019, a sound off and show-and-shine, this past Saturday. So, it's that time of the year again where car clubs are back in action after the festive season. 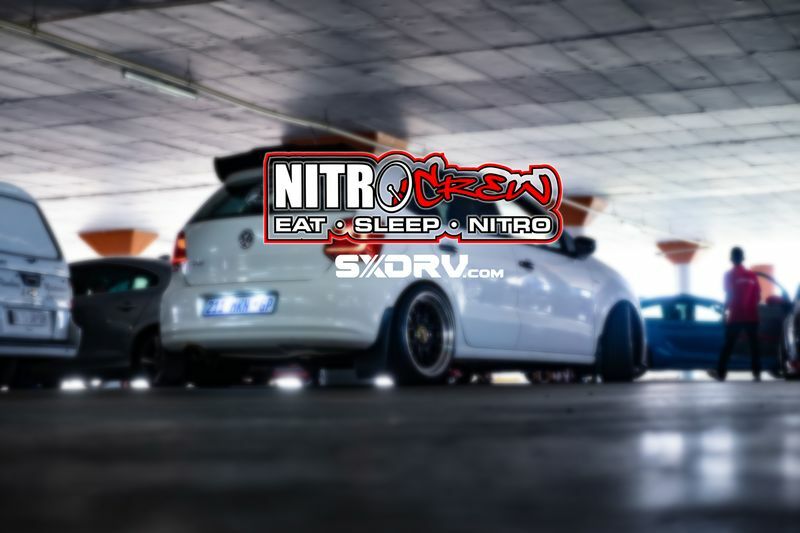 This time we join Nitro Crew in Rivonia as they hold their opening event for 2019, and a great turn out it was! Quite a few sweet rides rocked up for the park-off, sound-off as well as a show-and-shine. The sound-off usually steals the show at Nitro Crew's events, and damn its loud! Your earholes get bombarded with awesomeness! Check out the pics below, share & comment! Be sure to check out our Instagram (@sxdrv) YouTube and Facebook page for more!